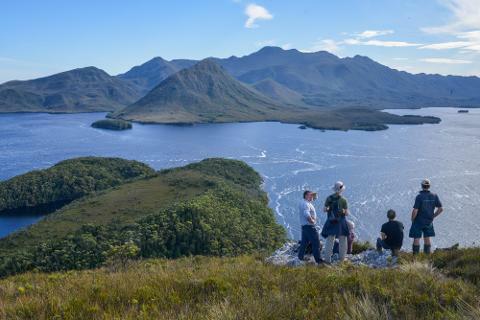 Explore pristine wilderness & rugged coastline on an all-inclusive, guided expedition cruise through Southwest Tasmania’s World Heritage Area. 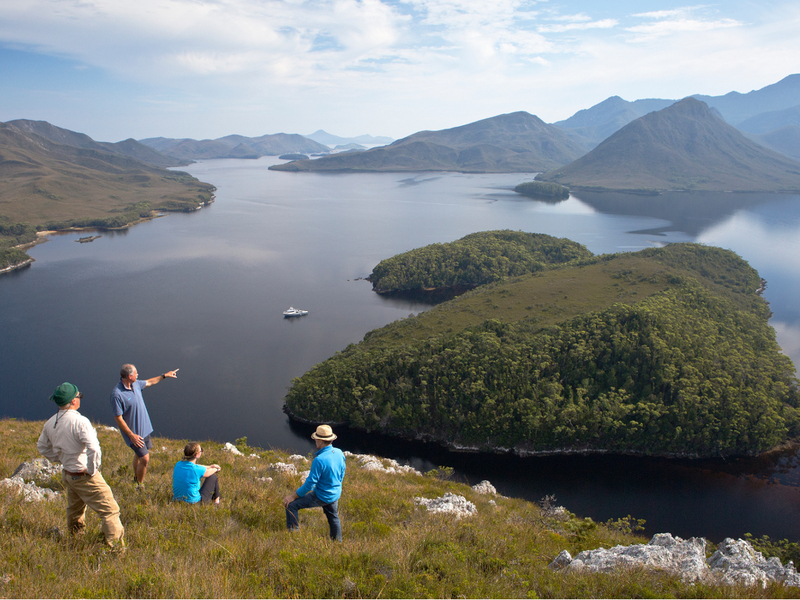 Our multi-day tailored adventure cruise takes you deep into the pristine coastal wilderness of Tasmania’s remote Southwest. 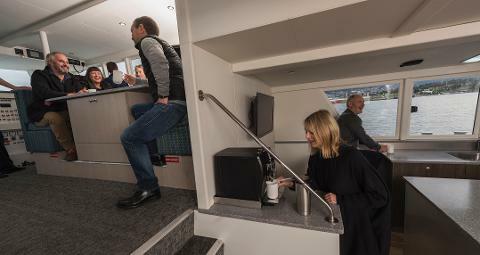 Expeditions are based from a ‘floating boutique hotel’, the Odalisque, a custom-built twenty-metre vessel equipped with hot showers and soft beds. 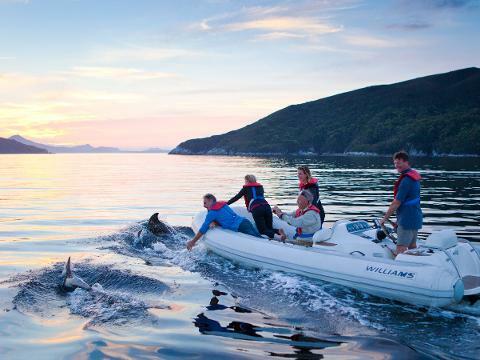 Guests are entertained by an all-star crew, including skipper, chef & guide. 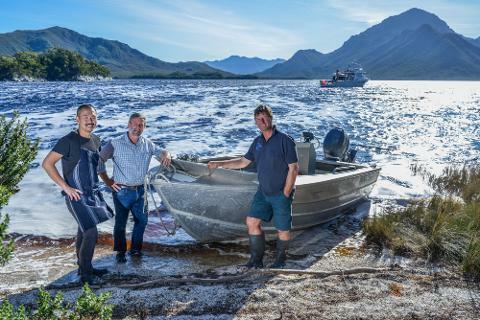 Our guest chefs (borrowed from Hobart’s best restaurants) provide top-notch, modern Tasmanian fare, all paired with fine Tasmanian wine. Our hand-picked expert guides (with years of experience in the area) will double as your personal walking encyclopaedias. 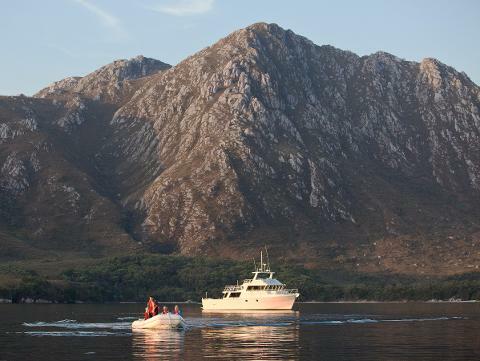 Daily shore excursions, tailored to your interests, will see you totally immersed in the wilderness. 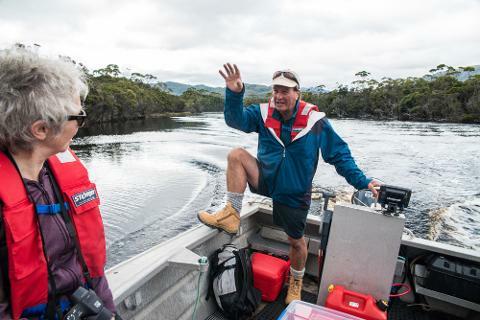 It’s all about “getting your feet wet” (as skipper & owner Pieter van der Woude regularly says). 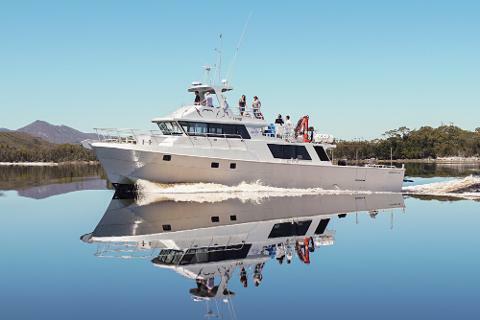 During your unforgettable time with us, you’ll explore narrow winding waterways lined with Huon pine by jet boat, hike to mountain-top vantage points where it feels like you can see over the edge of the world, picnic on remote beaches and soak up the serene views from the Odalisque’s deck as you cruise past sea caves, rock arches, blowholes and rocky islets. 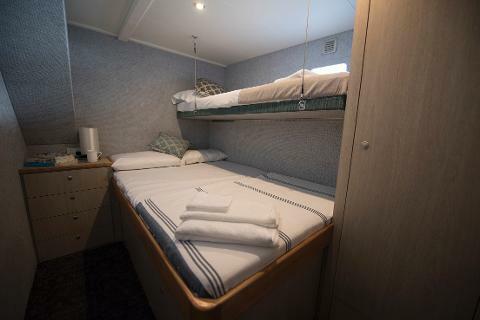 This comfortable cabin contains 1 double bed & 1 single bed. 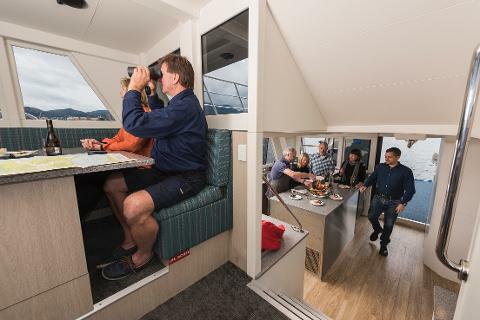 It’s perfect for a couple or two adventurous friends happy to share a cabin. 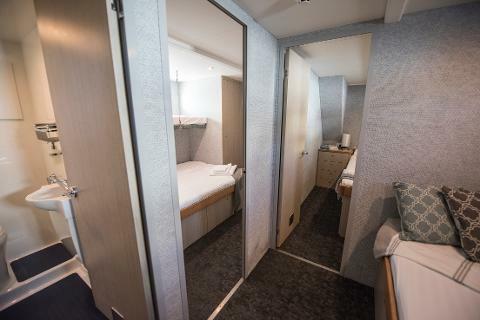 Shared bathroom access, lots of standing space and storage. If your tour starts at 7.30am on Day 1, end time is approx. 3pm on the final day. If your tour starts at 11.00am on Day 1, end time is approx. 6.30pm on final day. Can't see a departure date or a trip length that works for you? Get in touch and we’ll happily see if we can create something that fits. For full Terms & Conditions, see here.